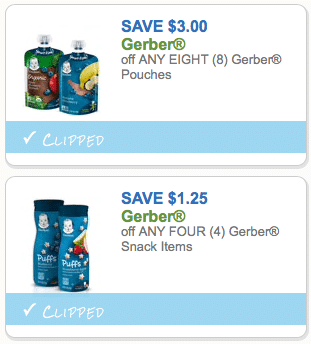 Hurry and print this new high-value McCormick coupon! 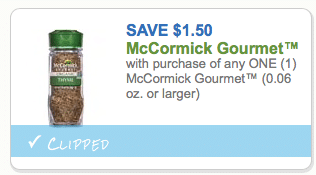 McCormick Gourmet spices start at just $4.44 at Walmart, so just $2.94 after coupon! 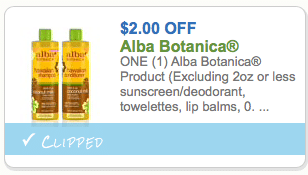 This Alba Botanica coupon is back! You’ll want to print it right away, as it ran out of prints quickly last time. 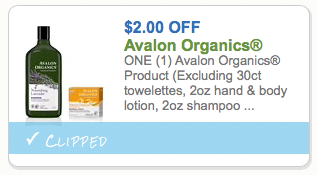 You can print two copies of this coupon per device, including mobile. 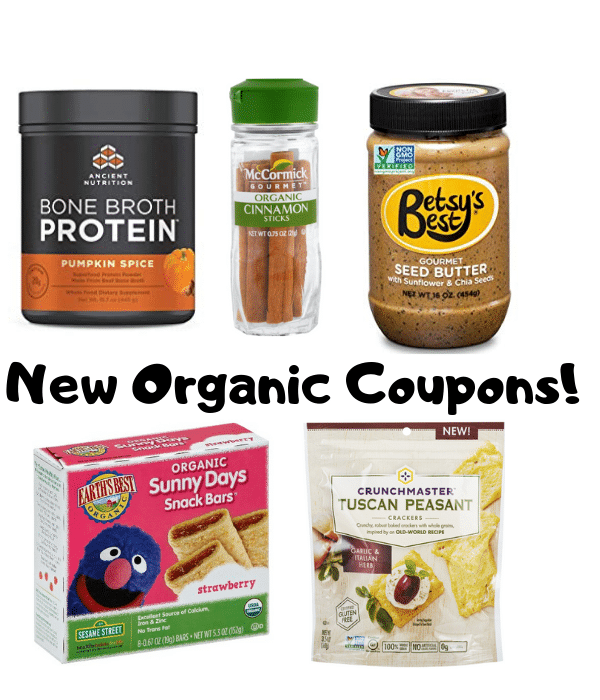 There are several new natural and organic coupons to print this week! 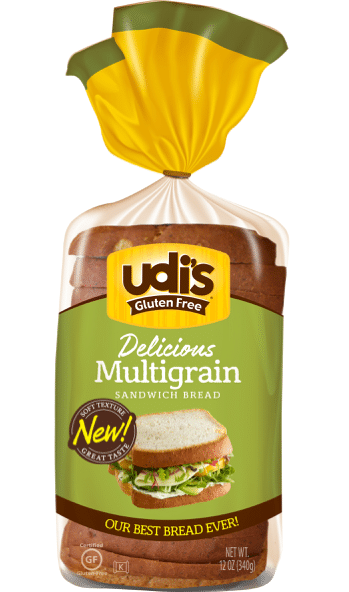 Just click each coupon link below to print. 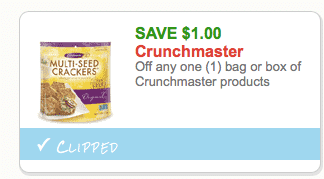 Print a new $1 off any Crunchmaster product coupon! 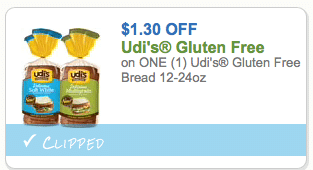 You can print two copies of this gluten-free coupon per device including mobile! 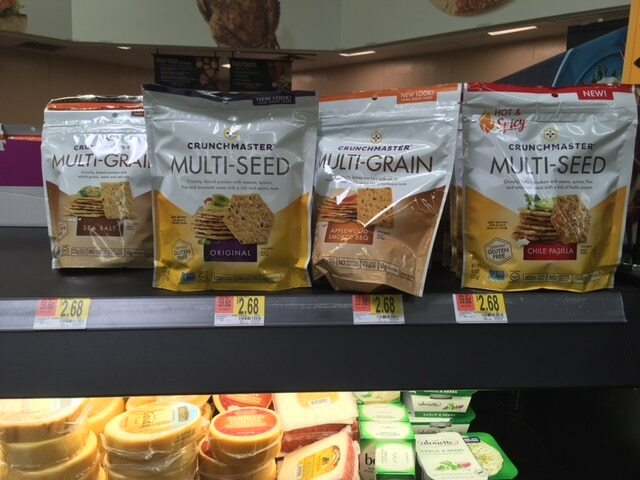 Head to Walmart for a hot deal on Crunchmaster gluten-free crackers. 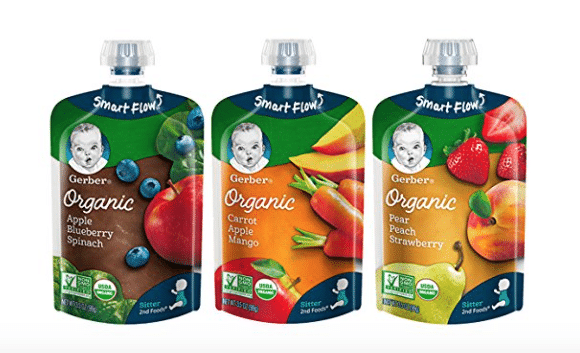 Print two new Earth’s Best organic baby food coupons! You can print two copies of each per device, including mobile. 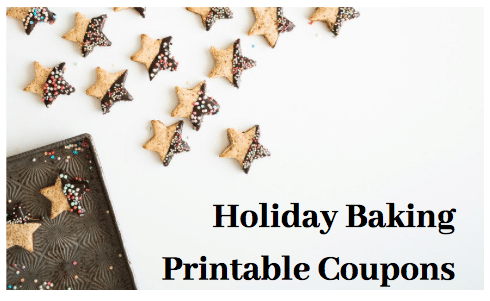 Save on healthy and organic holiday baking products with this roundup of baking coupons!